You can pre-order both The Diary of River Song Series Six and Series Seven now, ahead of their release in August 2019 and January 2020, priced at £25 on CD or £20 on download. Or why not save money in a bundle of Series Six and Series Seven together for £48 on CD or £40 on download. 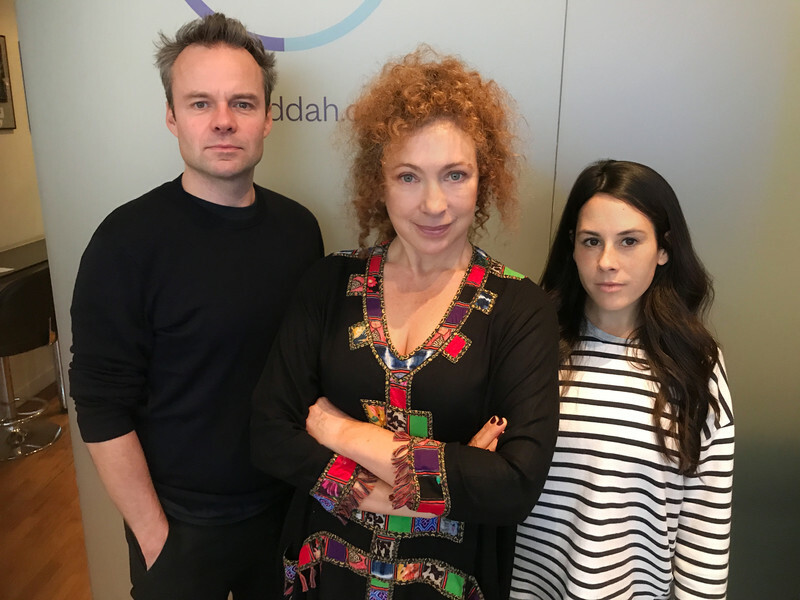 Don't forget that we’ll soon see River facing off against four incarnations of the Master in The Diary of River Song Series Five, out in January. 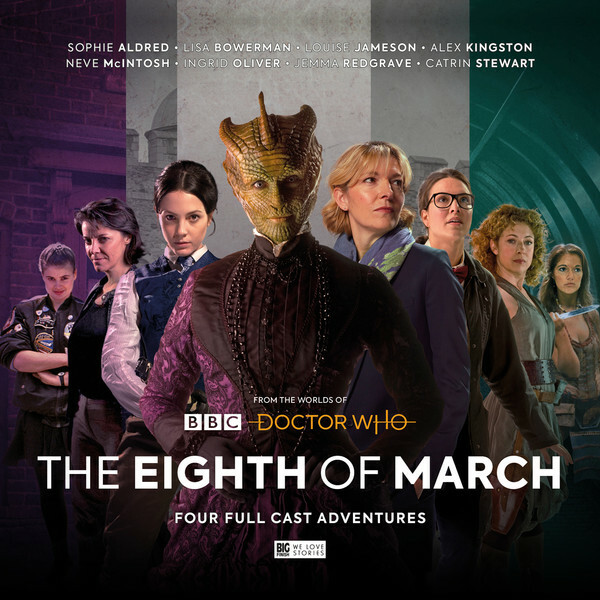 And River will also be returning in The Eighth of March, celebrating all the strong female characters from the Doctor Who universe. A female lead cast along with female writers, producer and director, have come together to create an audio box set like no other….